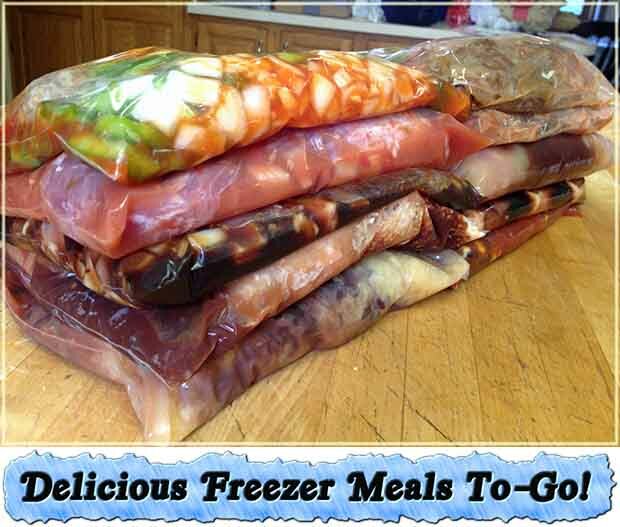 Freezer meal cooking is planning and preparing meals ahead of time that can be easily frozen for later use. 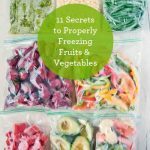 It can be as simple as doubling a recipe and then eating one that day and freezing the other for later. 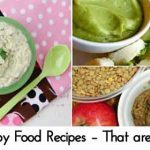 By simply making home made meals for your family, you are cutting out loads of sodium, sugar, and harmful trans-fats that come from fast food and frozen pre-made store-bought foods. 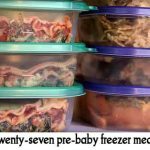 Just think that by having a stockpile of freezer meals they would be invaluable, especially when you get sick for a few days, have a baby, or just had a hard day and don’t feel like cooking! 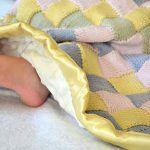 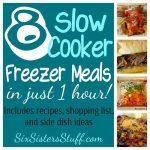 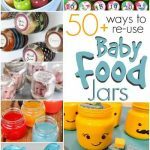 Head over to mamaandbabylove.com by clicking the link below to get these delicious freezer meals to go now….